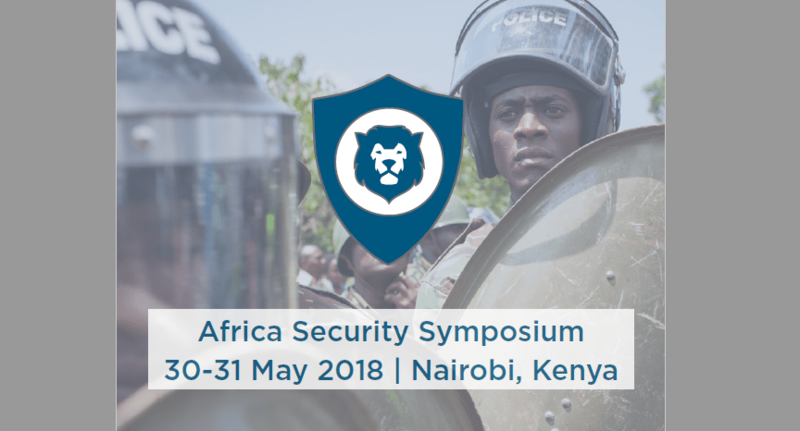 Building on previous successes, GRV Global’s Africa Security Symposium East and Sub Saharan is now in its fourth year and will take place in Nairobi, Kenya on 30th – 31st May 2018 and will be Chaired by Major General Arnold Fields, U.S. Marine Corps (RET) from the National Academy of Public Administration (NAPA). The symposium provides a unique platform for public and private sector stakeholders to personally meet, collaborate and establish partnerships that actively further long-term security and peacekeeping efforts across the African continent. 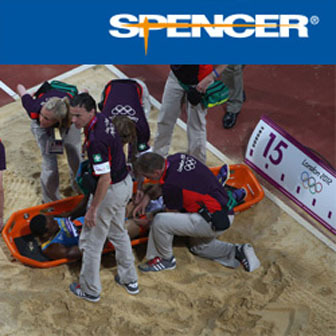 We will once again welcome a global audience of senior government and agency officials, NGOs, prime and subcontractors, buyers, suppliers and key decision-makers. This is an invaluable opportunity to share details of ongoing programmes and to hear first-hand from leading local and international executives offering expertise and solutions spanning the entire security sector. The morning plenary sessions will include critical topics on: Border Control, logistics and Communications, Counter Terrorism Advancements, Capacity Building and many more. Participants will benefit from GRV Global’s revered format of interactive plenary discussions, exhibition, business networking, social functions and above all, private 1-2-1 matchmaking meetings that enable delegates to engage directly with officials and their peers, thus ensuring the development of project opportunities. Pre-event, participants will have a schedule of afternoon meetings to attend at their request – maximising outcomes and forming ongoing partnerships.